Recognizing transgender lives as human lives. As April begins to settle, losing a grip on reality in the midst of cherry blossoms, rising temperatures, and the countdown ‘til summer becomes an effortless task. But in spite of the joys that accompany spring, an increasing violence against transgender people throughout the nation has inflicted anything but joy into the hearts of many: agony. In 2017 alone, Jamie, Mesha, JoJo, Keke, Chyna, Ciara, Jaquarrius, and Alphonza have become the victims of trans-targeted crimes. While the events are no doubt grievous, anti-transgender violence is nothing new. According to GLAAD (Gay & Lesbian Alliance Against Defamation), a media force aimed at accelerating the acceptance of the LGBTQ community, 2016 replaced 2015 as the deadliest year for transgender people in the U.S., witnessing 27 deaths. This figure, which does not take into account the homicides of those misgendered in news stories, police reports, or by their families, is a rate of more than two deaths per month. Elayne Wylie, a director of the Washington state-based Gender Justice League, noticed the presence of certain trends within this growing statistic. Violence perpetrated against transgender people tends to be more common among women of color, including all eight women killed this year. Wylie recognized that this is a result of transgender women of color living on the intersections of racism, transphobia, sexism, and criminalization, factors that often produce inflated rates of unemployment, homelessness, and poverty. With anti-transgender violence being a prevalent issue in today’s society, especially among women of color, Wylie does not think there is adequate attention brought to this problem, or the community altogether. She believes the reason why transgender people do not fit the “perfect victim” mold is due to the media’s unawareness surrounding how to portray their stories in compelling, sympathetic ways. So, why do organizations like the Gender Justice League believe it is critical that the media makes a greater effort to accurately represent transgender people? According to Wylie, “[Since] most people in America don’t interact with trans people on a daily basis, one way that they can learn about [them] is through the media.” Essentially, news articles, online blogs, or footage on TV may be the only means of exposure to the community that some people have access to. This is why the media plays such an important role in fueling anti-transgender violence: constant portrayals of transgender people as criminals and anything short of human can result in violence based on fear of the unknown. In order to counter hate against the transgender community, Wylie strongly believes it is essential for the media to make greater efforts to humanize its members. When transgender people are identified as athletes, teachers, writers, or soccer moms, opposed to merely “the trans person” or “bad guy,” emphasis is placed on the fact that they are no different than the greater populace. Moreover, the inclusion of transgender characters in television shows, like Laverne Cox’s Sofia in Orange Is the New Black, further normalizes the community as regular people. 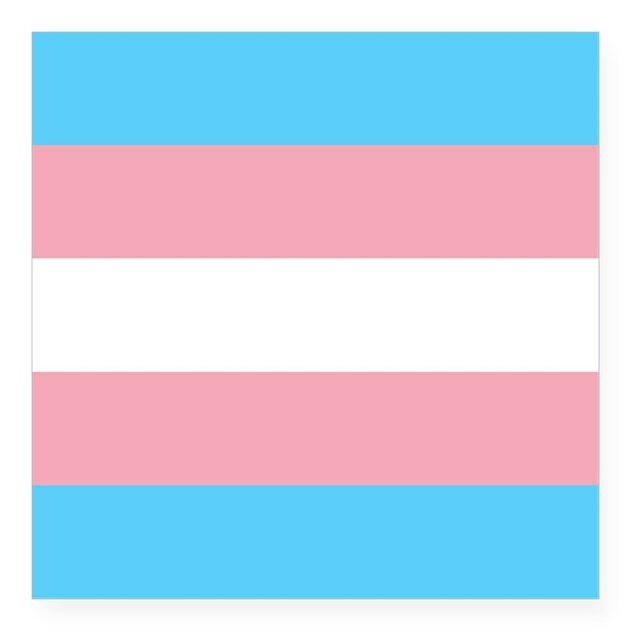 When efforts like these are increasingly made to ensure that transgender lives are treated as human lives, positive attention will be brought to the genuine character of transgender people. Once this happens, everyday people will be encouraged to protect the community, not destroy it.